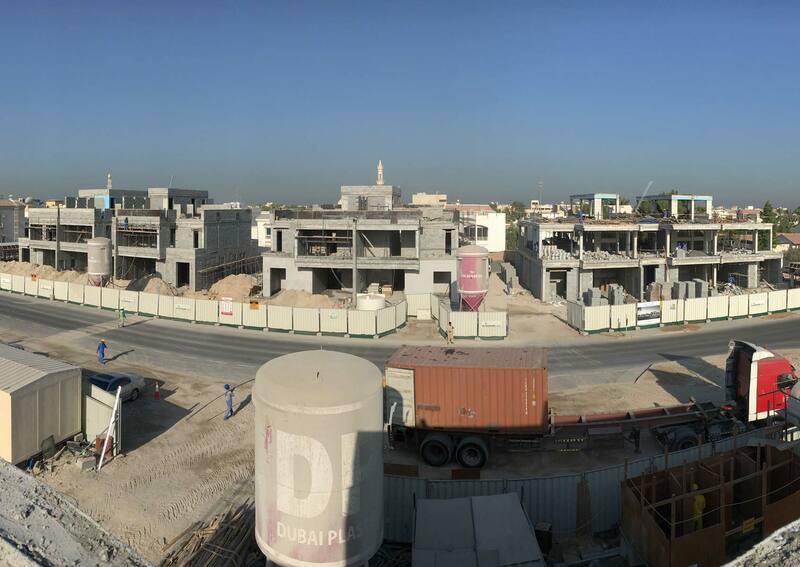 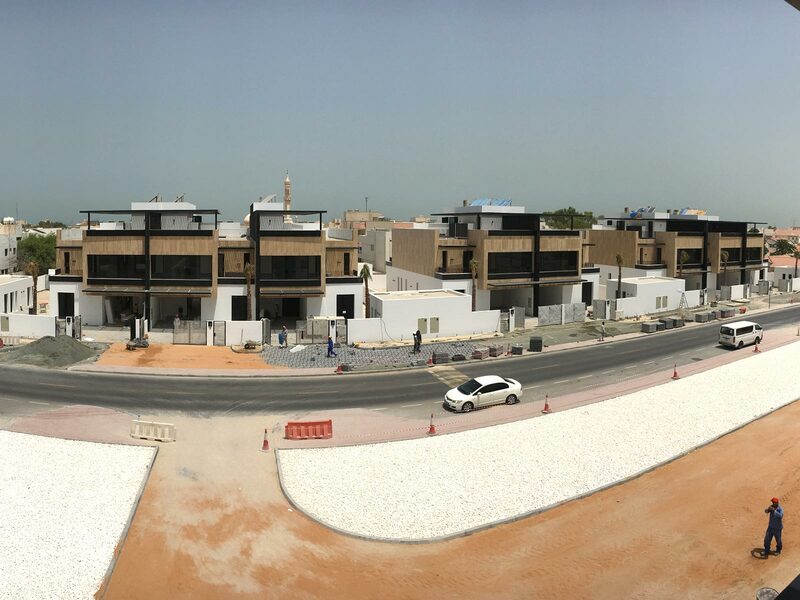 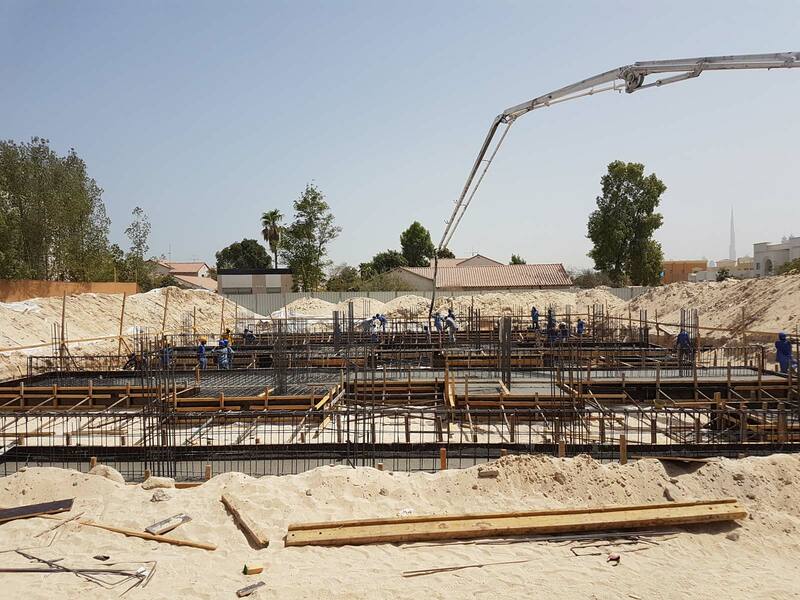 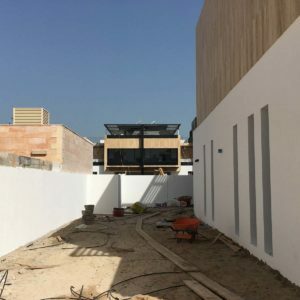 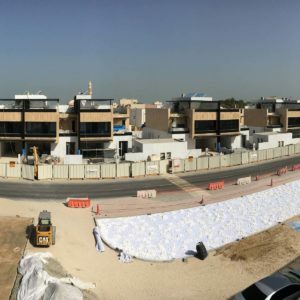 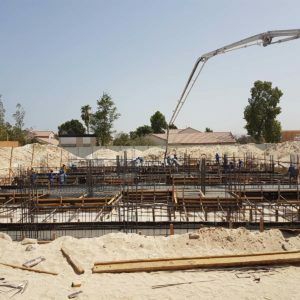 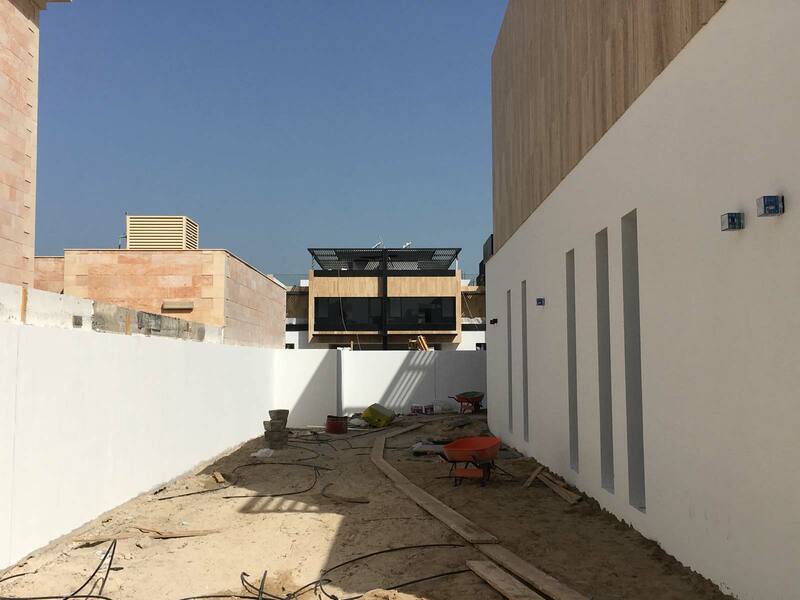 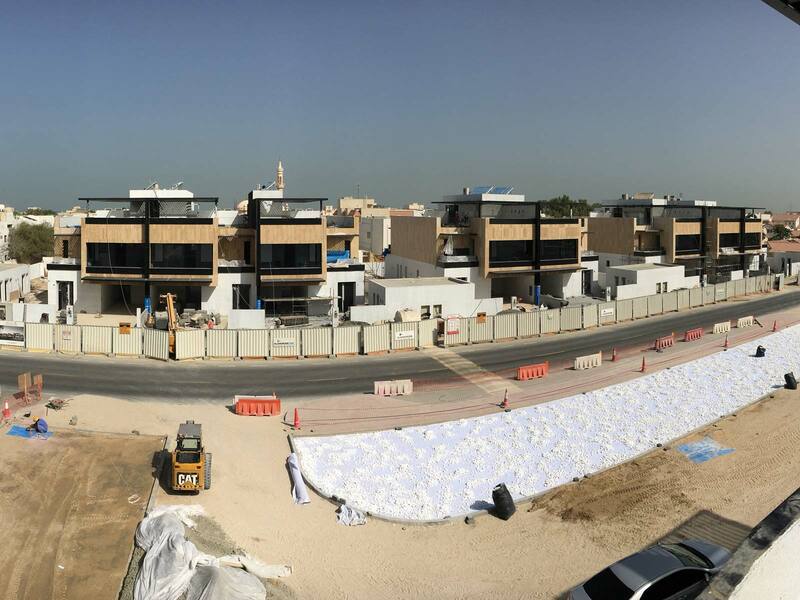 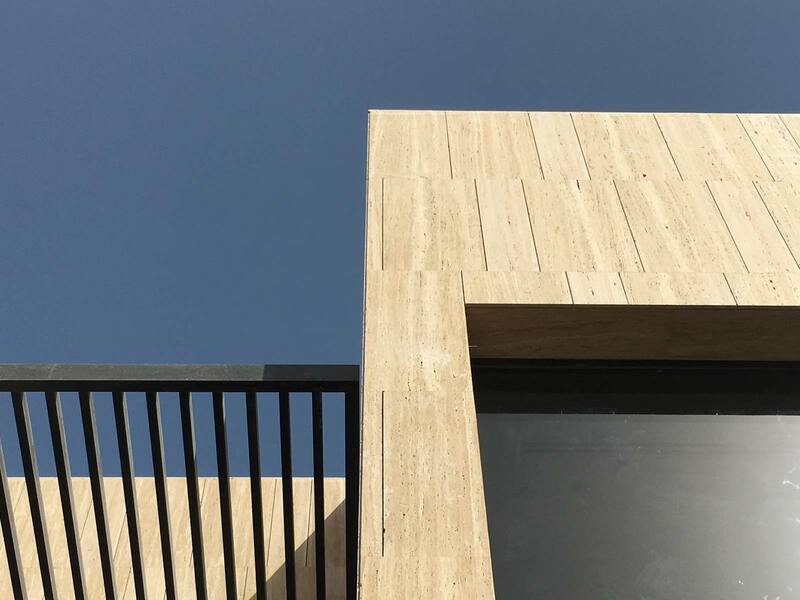 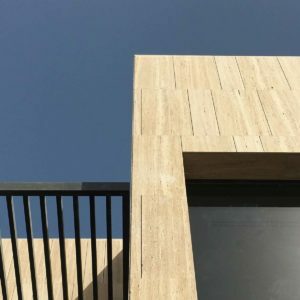 Based on the success of Townhouses C1, AD&D was commissioned to design and supervise construction of another eight semi-detached villa units in Umm Suqeim, Dubai. 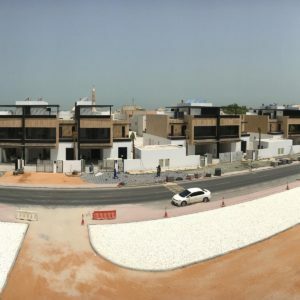 One block of two and two blocks of three units offer four ensuite bedrooms on 420sqm BUA on ground and first floor in addition to an external maid’s room. 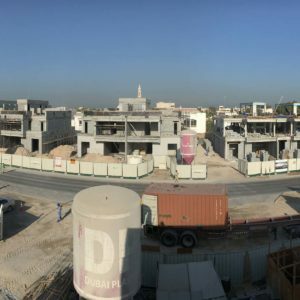 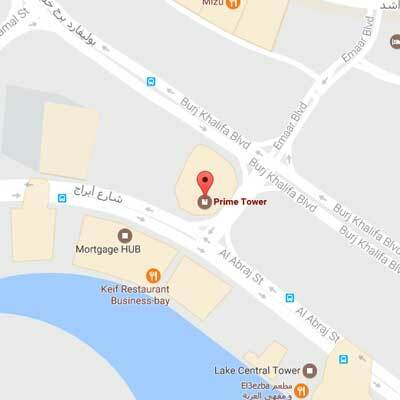 All units are accessed directly from public street and have large private gardens as well as a shaded sitting area on the roof top overlooking the skyline of Sheik Zayed Road.